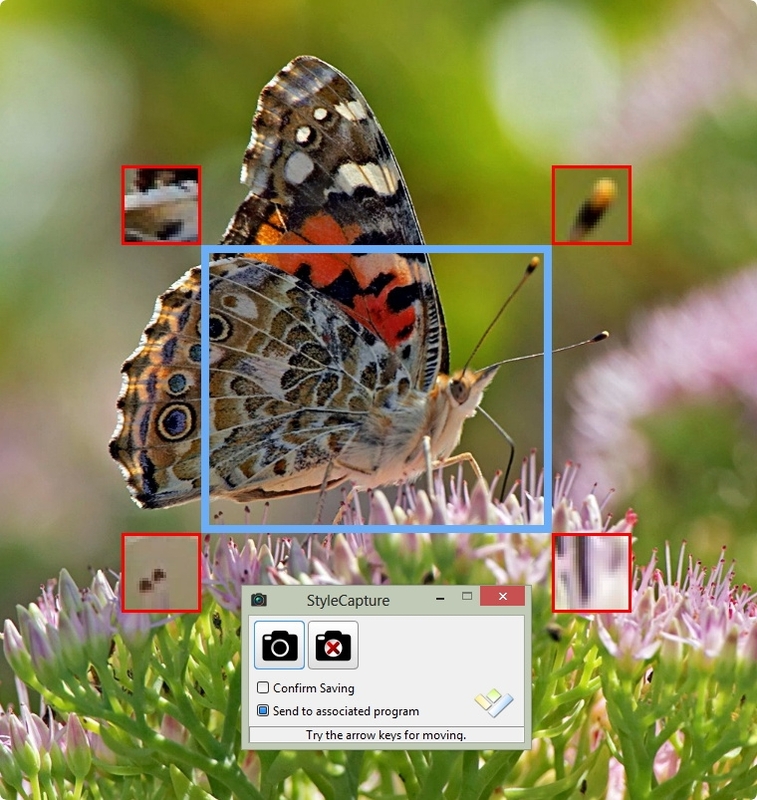 StyleCapture is a smart screen capture program. It allows you to easily capture anything on your screen including windows, rectangular area and full screen. 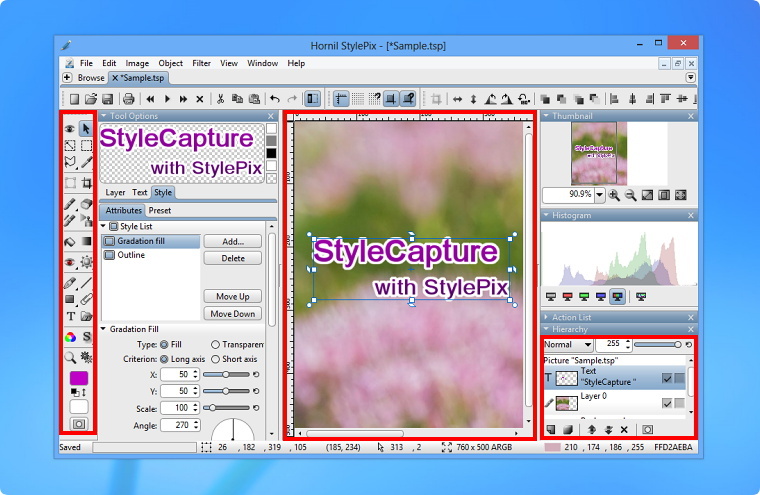 You can then paste the screen capture into a document, e-mail message, other file, or StylePix. Supports a very nice Rectangular capture function. You can move and resize the capture box using the mouse and arrow keys. Supports a Zoom Assistance for identifying the target. Supports interworking fuction between StylePix Pro and StylePix. The captured image will be open in a new tab in StylePix Pro. You can edit captured image using StylePix Pro and StylePix with all features of raster graphics editor. Supports options to specify save path and behavior of program and etc.